to fill in your talent gaps. and have them work closely with you." I've always thought this was interesting. 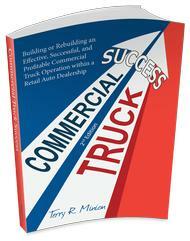 In my consulting company, Commercial Truck Success, I promote creating a team in the commercial truck department of dealerships. That team consists of sales people (obvious), a dedicated non-selling manager, and an administrative assistant. This team works like magic to make things happen. Yet, there is so much resistance from dealers to the dedicated non-selling manager, which is not hard to overcome; however, it is the administrative assistant that I get the most resistance on. In my mind as a dealer, I think, "why should I pay a manager $50-$100 per hour to do paperwork, and other administrative tasks when I can get that done better and more efficiently and more accurately for $15-20 per hour?" Yet many would have their highly skilled commercial truck managers doing admin work and it is costing the dealer nothing but money in lost income. This is true in a lot of organizations. Now that I have had a business that deals with a very wide variety of businesses, it is interesting how I see much of the same philosophies about this aspect as dealers. I started my business, Upward Trend Management Services, LLC and Commercial Truck Success by myself. It became obvious to me in the earliest days of that enterprise that I could use a partner in many ways. I reached out and found one quickly, painted a far rosier picture than reality would support and had the help I needed. I cannot even imagine doing this business without my business partner, Ryan. He was about as perfect a choice as one could possibly find. What I might have lacked, he made up for, and today, after seven plus years, he is the driving force of the business and I am the support team. And, we have added more support people as we have moved forward, and all of them came prior to the fullness of the need. We now have eight people total and they are all over the country. I have seen several people become managers who were far better at sales. I have seen some of them actually be good enough as managers, but the administrative things, or rather, the detail things, fell through the cracks. Everyone has a different skill. It is smart to make the best use of the people and the skills they possess without having them be forced to do things that are not in their skill range. 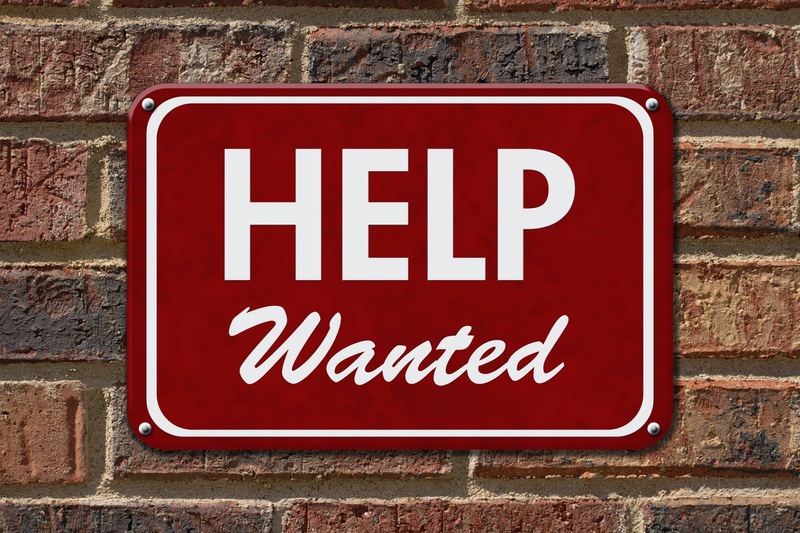 Hiring assistants is so much cheaper and so much more effective than paying the higher price of a manager or other skilled person doing something they are not good at doing. Time To Get Some Help? It's Something To Consider, From Mowing The Lawn, To Filing, To Helping You Be More Productive--And Happier Too. Spread Some Joy Today--by letting go of the need to hold on to stuff. Just let it go, and by that simple act, joy can fill the void.